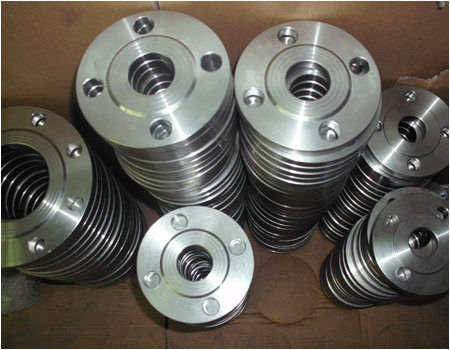 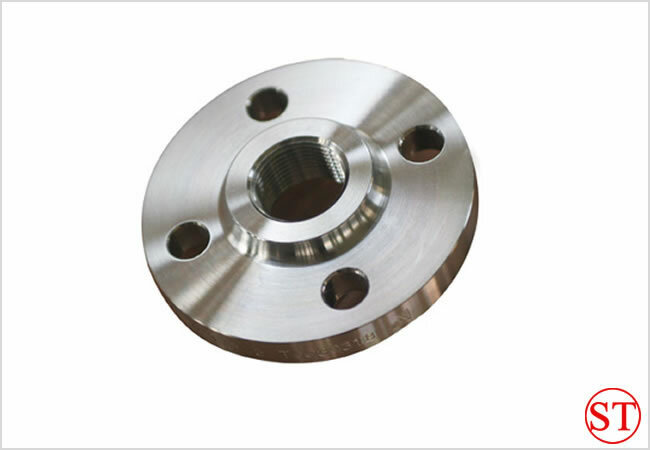 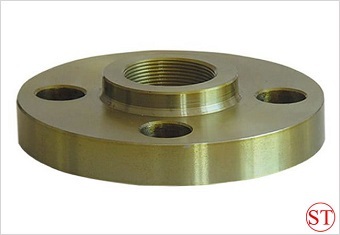 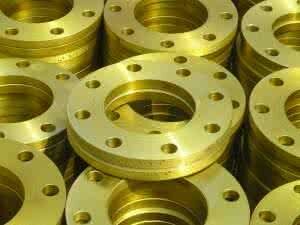 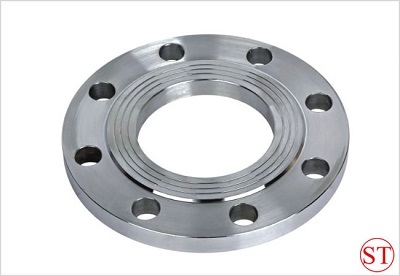 ANSI 1500LB Threaded flanges-ANSI,1500LB,Threaded,flanges-Hebei shengtian pipe-fitting group co.,ltd. 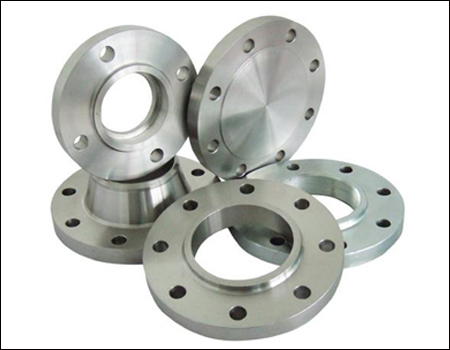 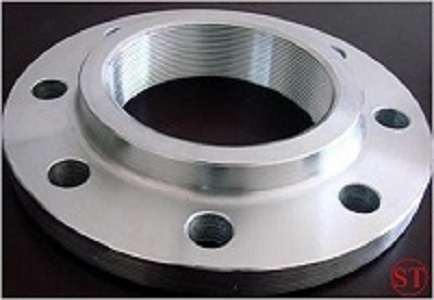 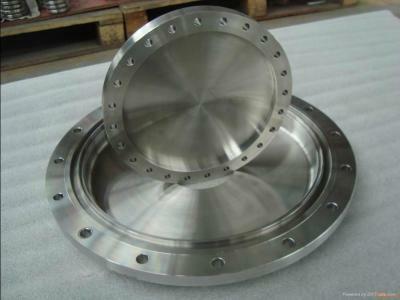 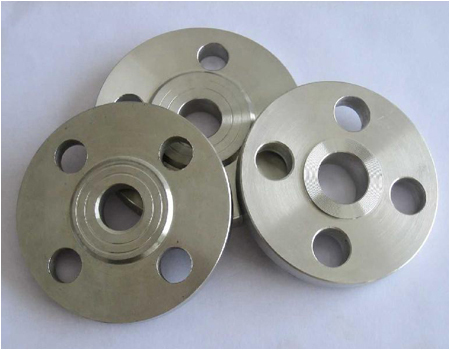 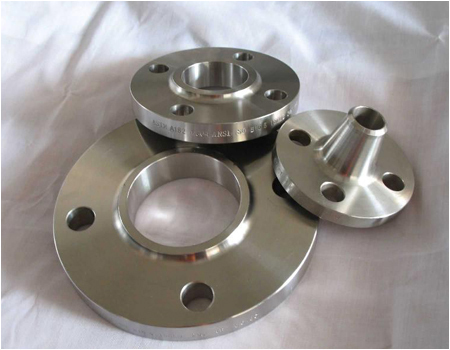 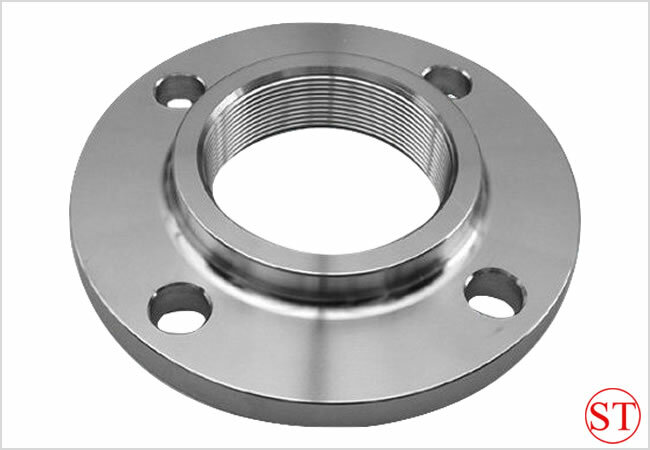 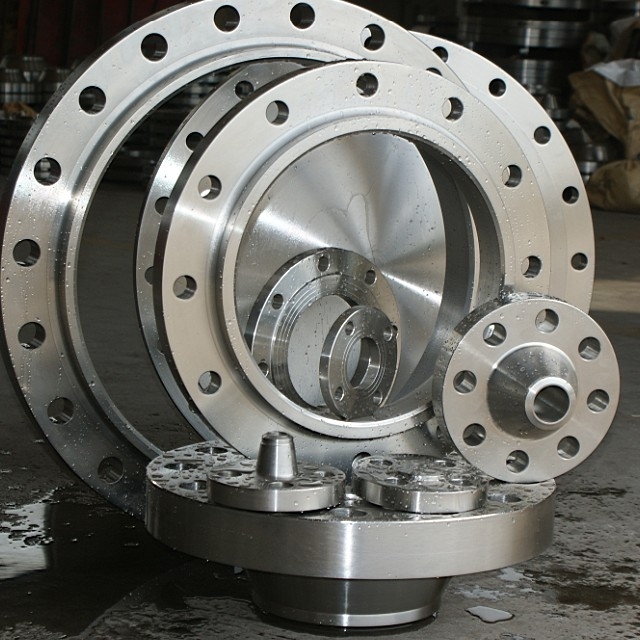 Threaded flanges look very similar to Slip-On flanges but the main difference is that thethreaded flange has been was bored out to match a specific pipe inside diameter. 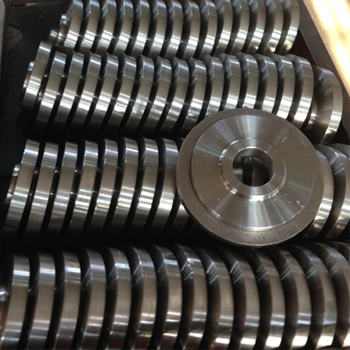 The backside of this center opening is then threaded with the relevant-sized tapered pipe thread.